The price is set up at the amount of 7900 Euro. 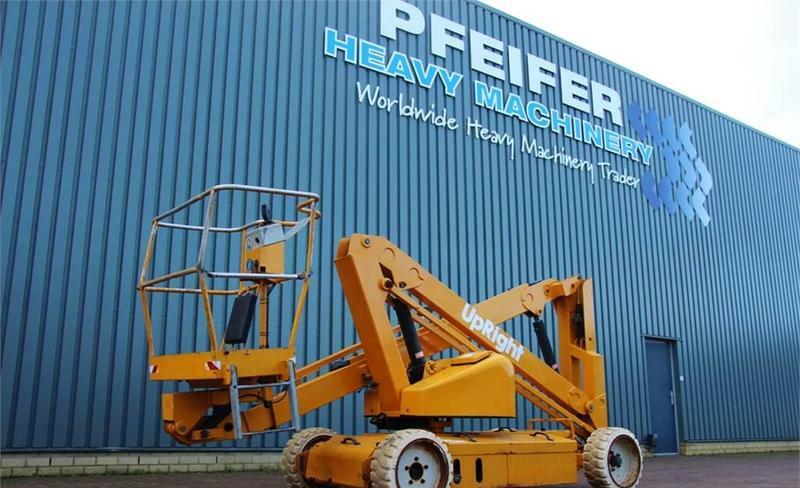 Check the technical data of the unit, picked out from the catalog of UPRIGHT articulated boom. The lift height is 13500.